Born in Lyallpur in pre-Partition Punjab, Krishen Khanna grew up in Lahore. He studied at Imperial Service College, England, from 1938-42 as a Rudyard Kipling scholar. Returning to Lahore for a course in English literature at Government College, he simultaneously took evening classes at the Mayo School of Art. Khanna worked as a printer at Kapur Art Press, Lahore, before moving with his family to Simla during Partition. 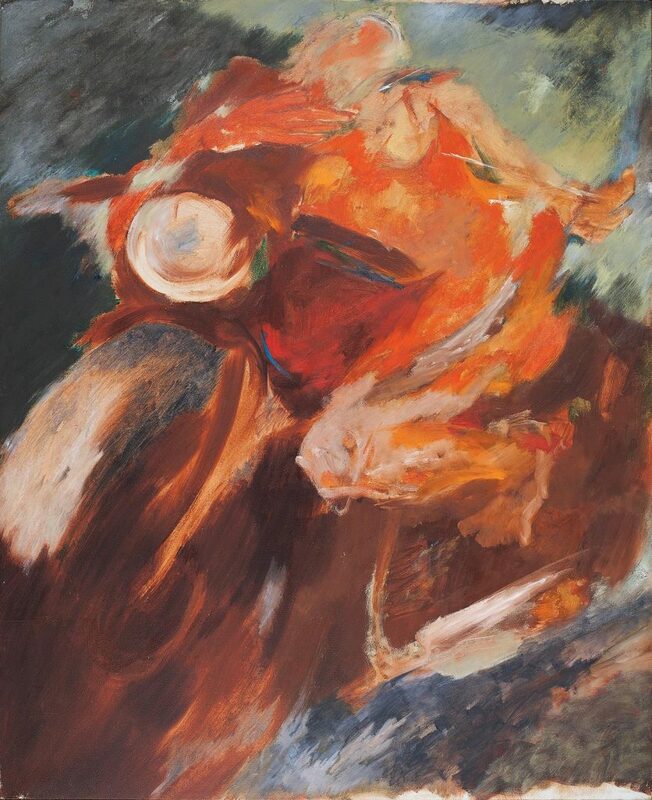 He joined the Grindlays Bank in Bombay, where he worked till 1961 before devoting himself to art fulltime. In Bombay, he became part of the extended Progressive Artists’ Group. A largely self-taught artist, Krishen Khanna’s art bears imprints of the traumatic experience of the socio- political chaos that deeply affected his life. 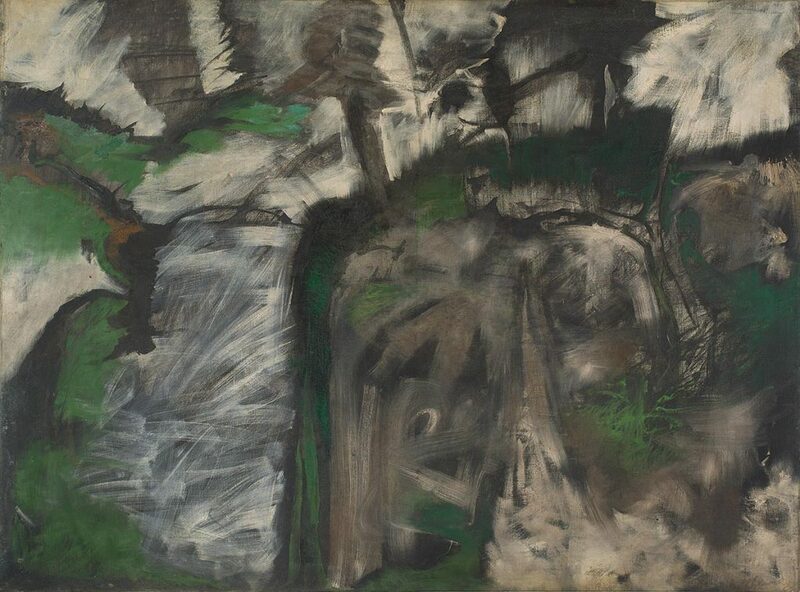 Khanna exhibited his works first in 1949, where his fist painting was sold to Dr. Homi Bhabha, for the Tata Institute of Fundamental Research. 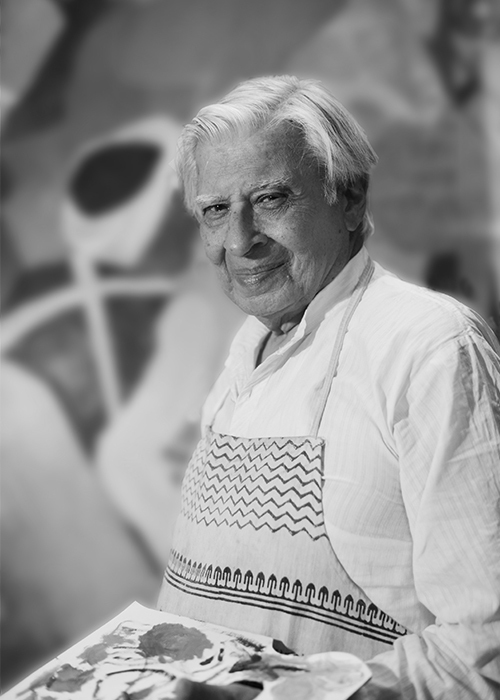 In 1955, Khanna held his first solo show at the USIS, Chennai, and since then has exhibited widely in India and abroad. 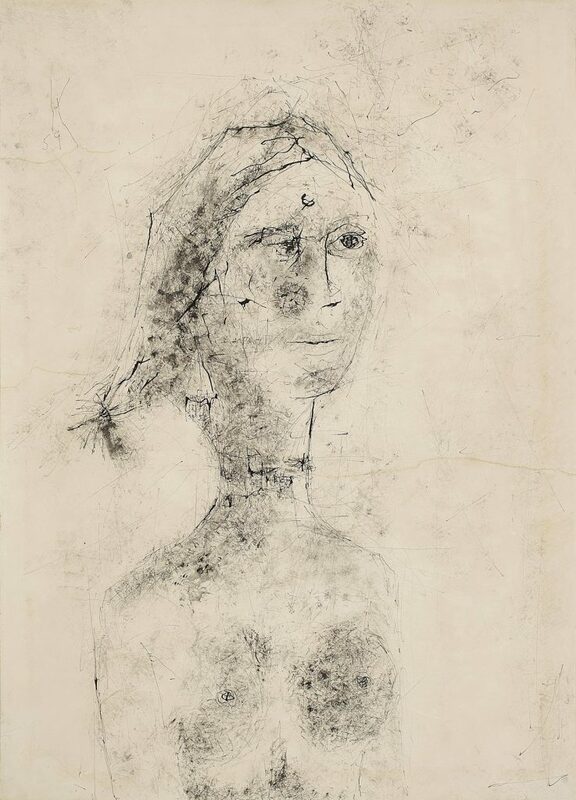 Krishen Khanna was awarded the Rockefeller fellowship in 1962 and was artist-in-residence at the American University in Washington in 1963-64. In 1965, he received the National Award by Lalit Kala Akademi, New Delhi and a fellowship of the Council of Economics and Cultural Affairs, New York. He has received the Lalit Kala Ratna from the President of India in 2004, the Padma Shri in 1990 and the Padma Bhushan in 2011.